The Mile High WorkShop performs a variety of light manufacturing, assembly and order fulfillment tasks in our warehouse. We’re always interested in new production opportunities, which means a chance to create new employment and training positions. The best production partners for our shop are growing businesses with established volume who would benefit from outsourcing some or all of their production or shipping needs to a third party. We have experience with light wood working, basic sewing, kitting, re-packing, shrink wrapping, bundling, order fulfillment and other forms of assembly and shipping. Contact us today to explore opportunities together, check out our FAQ page or keep scrolling to find out more about our work activities. What we do: The WorkShop receives and warehouses raw materials, cuts and sews pillow cases as well stuffs and packages finished pillows. And by the way, these aren’t just any old pillows, they’re the 2018 best pillow! Why it’s a good fit: Our work manufacturing the Everpillow is a perfect example of a great production relationship. We get the opportunity to provide a variety of services and the project is large enough to provide multiple job opportunities. The project uses our in-house sewing expertise and has allowed us to add some new activities on the assembly side of the relationship. Not only does the work keep us busy but InfiniteMoon is invested in the mission of employing and training folks, which always means a lot to our team. 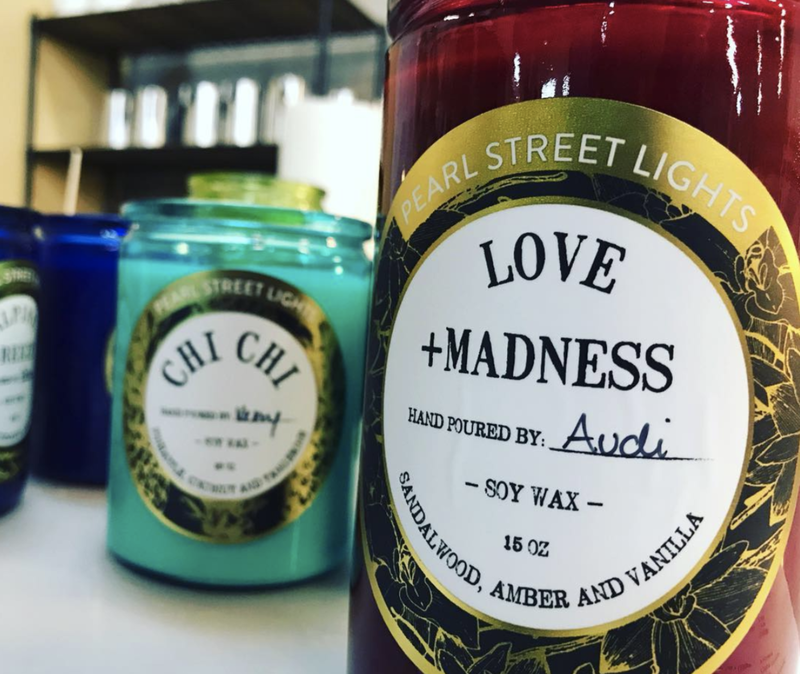 What we do: The WorkShop crew melts wax, mixes scents, pours candles and packages them. We start with all the right materials, mix them up according to the specifications of Pearl Street Lights and our noses are rewarded daily. Why it’s a good fit: Melting, mixing and pouring candles is a trainable activity, so even though we had never done it before, we were able to get up to speed relatively quickly. The work is accessible to our team and the necessary equipment doesn’t require anything other than workspace and standard electrical outlets. We pour and package a lot of candles, which keeps our crew busy and, as an added bonus, it smells great! Lastly, the business owner understands and values our mission and their impact on our community, which means a lot to us. What we do: Cut parts. If you’ve ever visited Upstairs Circus then you know that putting the parts together is the fun part so we save that for their customers. We kit many of the wood projects found at their locations which requires some basic woodworking and attention to detail. Why it’s a good fit: The work required for our project with Upstairs Circus is everything we like: consistent, steady and approachable. 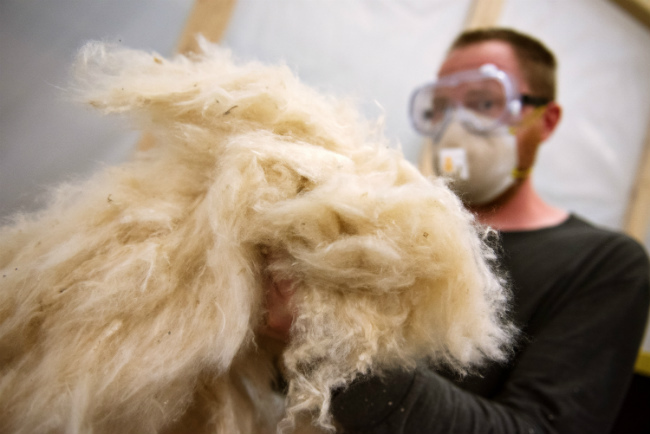 We’re able to train folks to safely operate woodworking tools in a high-volume production environment with enough variety to keep things interesting. The folks at Upstairs Circus value our mission, which makes the partnership all the better! Think your project might be a good fit at the shop? Contact us today to explore opportunities together or check out our FAQ page to learn more.